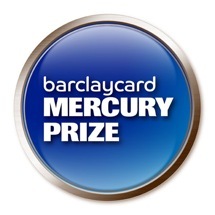 The nominees for Britain’s Barclaycard Mercury Prize have been announced. The prestigious prize is chosen yearly and honors the best British album of the year. Nominees and winners are selected by a panel of figures in the U.K. music industry, including music critics, journalists, executives, and more.